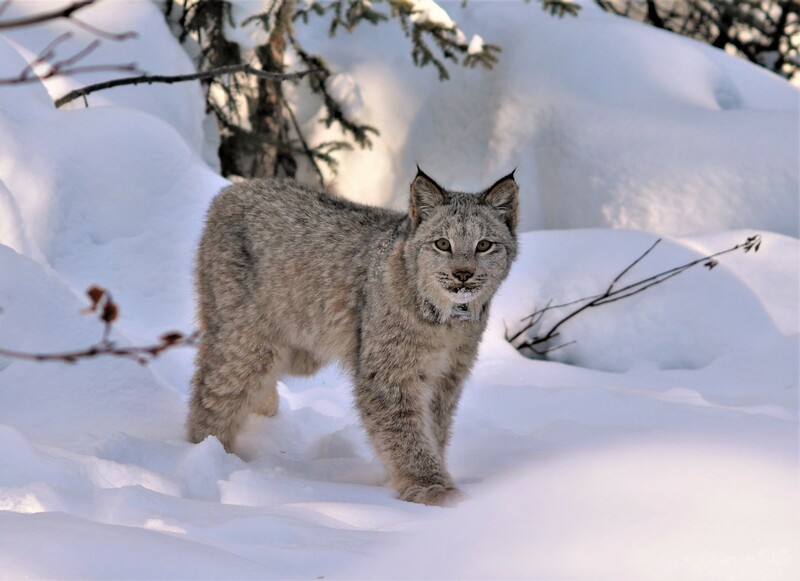 The Northwest Boreal Lynx Project is investigating the long distance movements of Canada lynx in relation to the 10-year snowshoe hare cycle. 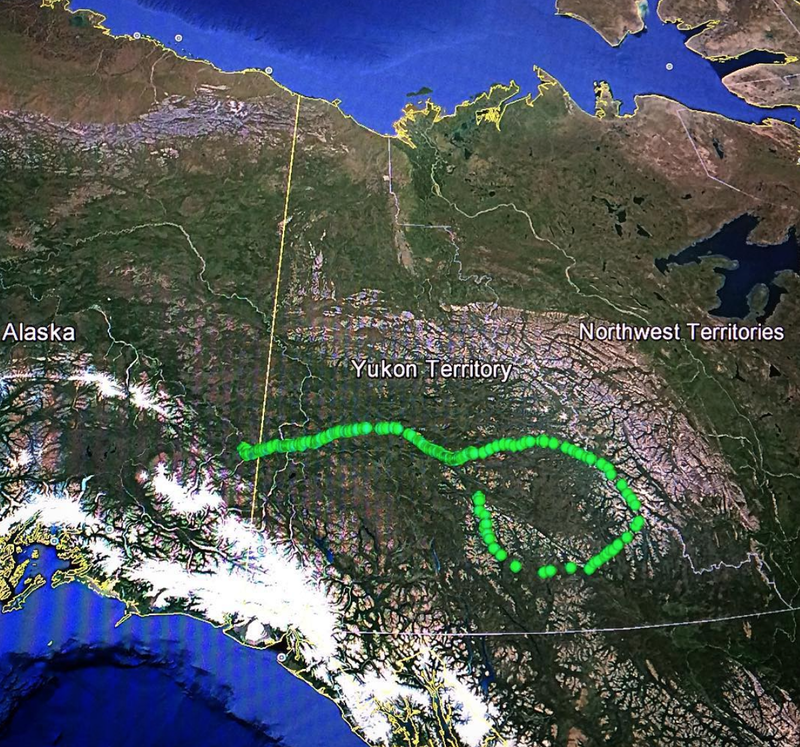 Shows the tracked behavior of the a collared male lynx where he traveled close to 1,000 miles into Canada. 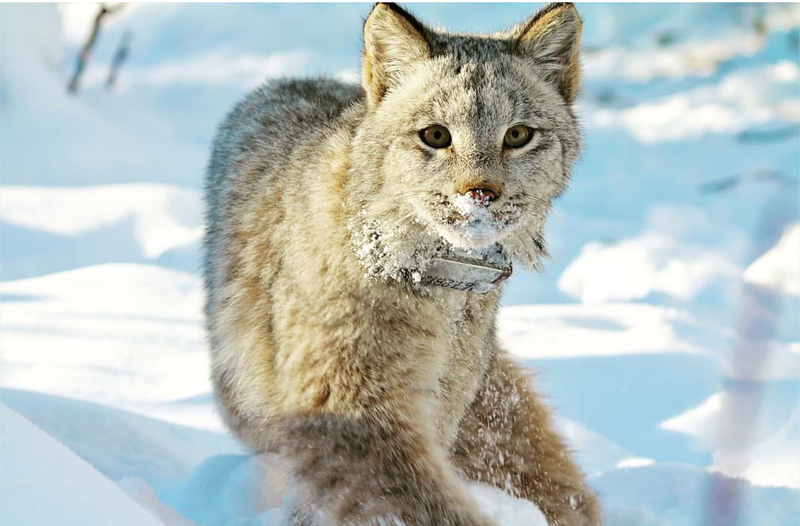 One of the primary objectives of our study is to learn more about the long distance movements that Canada lynx sometimes make. Lynx can and do move very LONG distances! We place satellite GPS collars, like the one fitted on this ten month old kitten, on each lynx we capture. These collars keep track of each animal’s whereabouts. 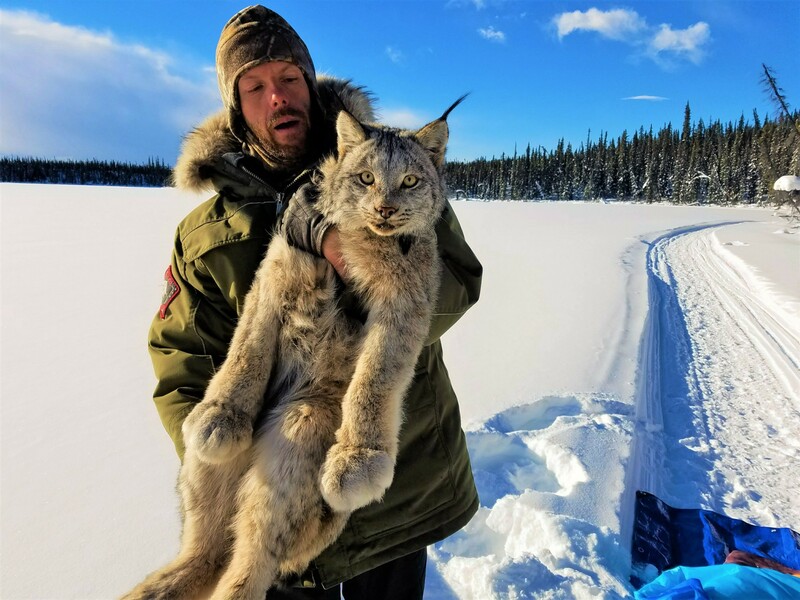 Last summer, between June and October 2017, a collared adult male lynx traveled close to 1000 miles, swimming mighty rivers and climbing many mountains along the way. He traveled from Alaska all the way across Yukon Territory to Northwest Territories in Canada before deciding to return to Yukon. 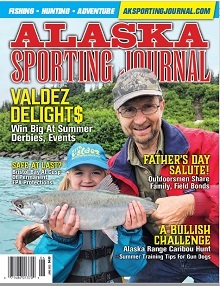 Why did he leave Alaska? How did he cross these mountains and rivers? What landscape features does he prefer? Where will he go next? These are all questions we hope to begin to answer. 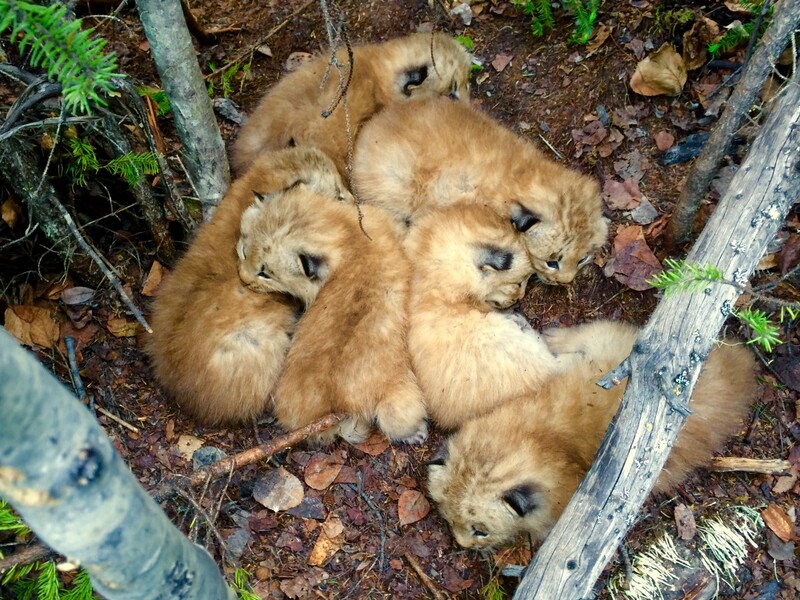 Lynx kittens are born in May or June and will stay with their mother until breeding season in late February and March. 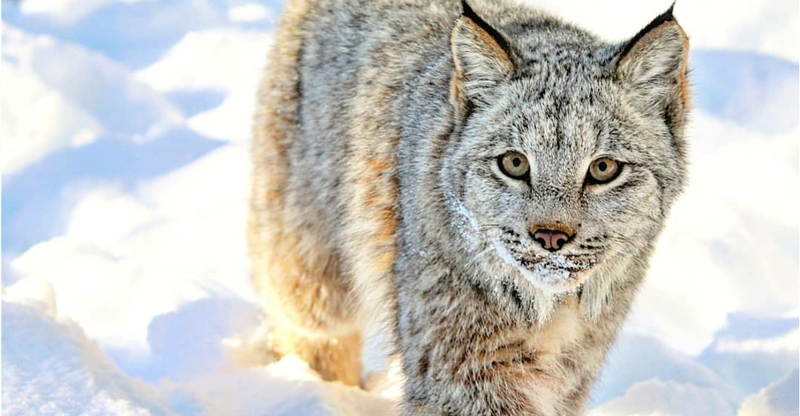 This young lynx recently left his mom and other siblings. If he is lucky he’ll find a place with lots of snowshoe hares and begin to establish his own territory. When working with wild lynx there are special moments that “awaken” sensations within you that you didn’t know existed. It’s like the very wildness of the animal reaches out and grabs hold of you and gives you a tiny glimpse at its primal insides. During these moments not only do you notice the outward things like the precision of the eyes, the erect nature of the ears, the probing whiskers, and other perfectly adapted features overlying the bones, muscles, and brains of the creature but you also sense something else very powerful and humbling. During these moments there is an undeniable connection to something that feels greater than yourself. 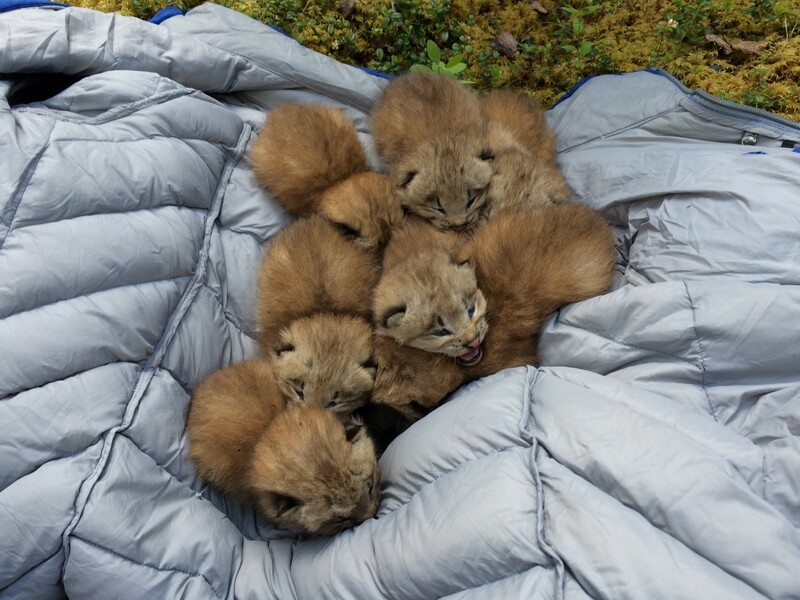 This project is a collaborative effort between the United States Fish and Wildlife Service, National Park Service, University of Alaska Fairbanks, Northwest Boreal Landscape Conservation Cooperative, Alaska Department of Fish and Game, Yukon Government, Kluane Lake Research Station, and WildLandscapes International. Follow @thelynxproject to learn more about our efforts.